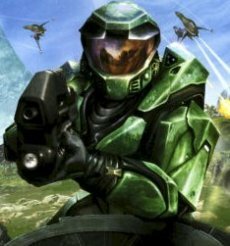 Bungie just announced a new record for its Halo 3 shooter: over one billion matches have been played online since the games was released back in September 2007. “At precisely 6:36pm PST, in a three minute and nineteen second game of Infection on Foundry, four players participated in Halo 3’s one billionth match. 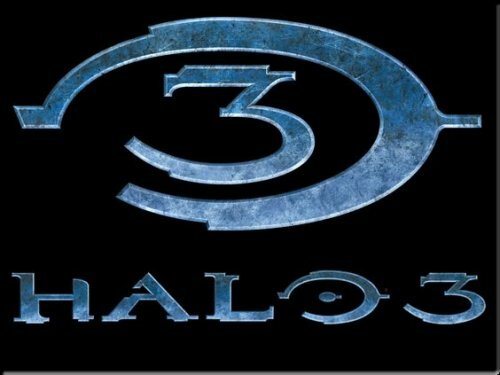 By comparison, the much older Halo 2 only added up to 798 million total matches. Bungie also added that the Total Matchmaking Playtime (not including Custom or Offline matches) was of 2,023,153,340,764 seconds. If that’s too complicated, suffice to say it adds up to 64,109 years of playtime. Just wondering: will the next Halo 4 surpass this record? And if so, will it be able to do it sooner than Halo 3?